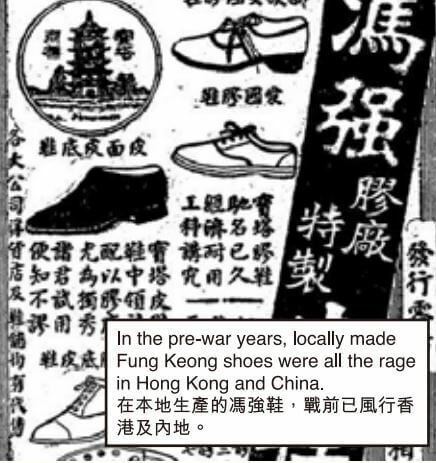 HF: Fung Keong Rubber Manufactory Co. was founded in 1925 by a Nanyang Chinese Mr. Fung Keong to manufacture and sell rubber shoes and rubber products. I believe it was the oldest such factory in Hong Kong. IDJ has sent the following image. Fung Keong is printed on the tyre. 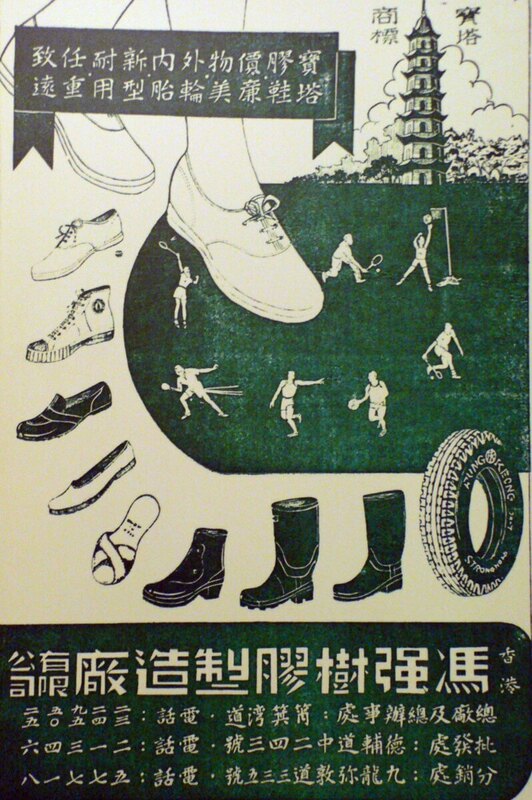 Can someone tell us a little more about what this image says? The Hong Kong Memory Project Hong Kong Memory (HKM) is a multi-media web site that gives free and open access to digitized materials on Hong Kong’s history, culture and heritage. The materials include text documents, photographs, posters, sound recordings, motion pictures and videos. The Hong Kong Heritage Project The Hong Kong Heritage Project is a non-profit organisation established in 2007 to preserve history and promote the appreciation of heritage in Hong Kong. 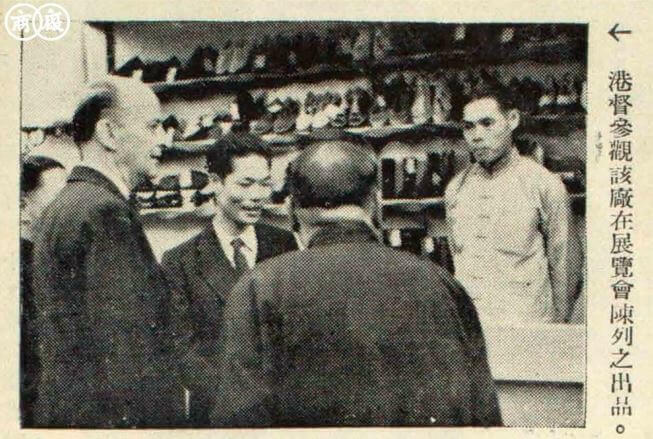 Our Archive holds a unique collection of audio, visual and documentary records, as well as Hong Kong’s largest oral history collection, which interest both local and overseas researchers and academics.